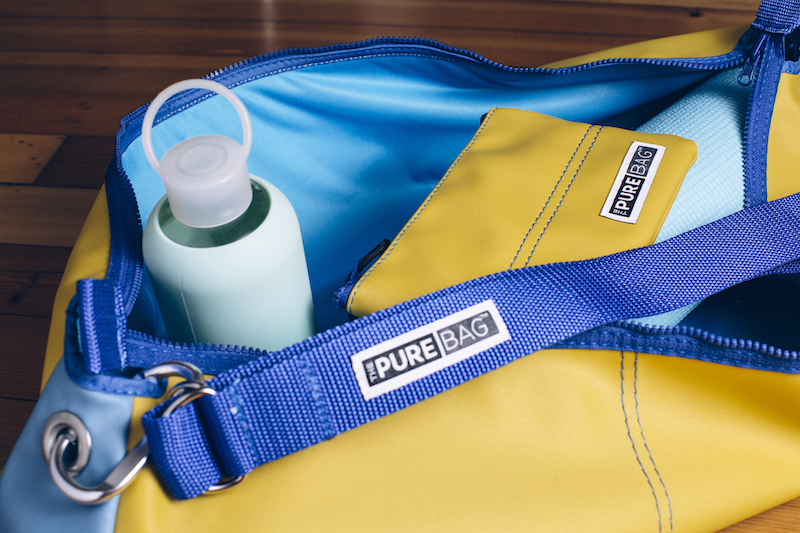 Just in time for Mother’s Day and graduation comes ThePureBag, a new line of anti-microbial yoga goodies invented by a Villanova MBA and tested in a Nova biochemistry lab. A longtime healthcare exec, Lori Gildea first got the entrepreneurial bug when she got, well, a bug. Not just any bug, but a scary sickness that sidelined her for months. A hard-charging career woman, Gildea had been neglecting herself. In the fall of 2016, she decided she needed a good, hard workout – some Me Time. What she got – after a four-hour gym marathon – was something else entirely: arms that ballooned to three times their normal size, muscle-enzyme counts that soared to near kidney-failure levels, and pervasive weakness that went on for weeks, then months. “I couldn’t wash my hair, I couldn’t change my clothes, I couldn’t bathe. 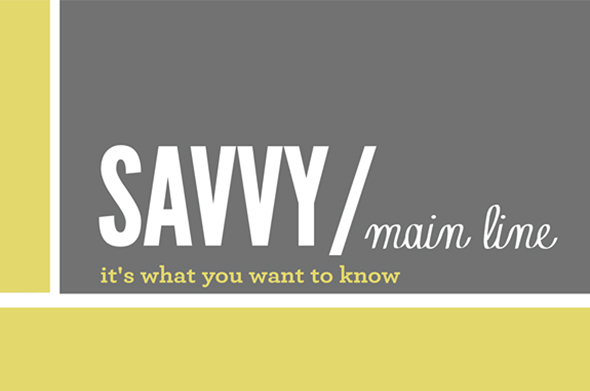 I could barely walk,” Gildea tells SAVVY. “I was someone who’s on top of everything. This is not how I exist,” she remembers thinking. After a few missed diagnoses, doctors traced her illness to germs she was exposed to during or after that long workout. They treated her with immunoglobulin infusions and she eventually recovered. To rebuild her strength, Gildea’s physical therapists recommended yoga. But she was “terrified to go back,” afraid she’d pick up something again. Her yoga studio “does a phenomenal job cleaning” and she’d always been careful to wash after workouts, but she was wary. Her yoga mat would sit in a bag on the floor – just a sneeze, a cough, or an athlete’s foot-print away from contamination. There wasn’t one out there so she did her homework, then created it herself. 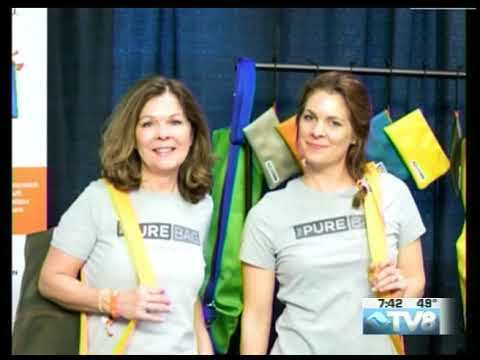 Her yoga bags are made from tough, marine-grade, healthcare quality fabric embedded with germ-fighting silver and stitched with anti-bacterial thread. They’re hypo-everything: bacteria, fungi, mold, mildew. If it grows, it goes. The bags are roomy, durable and manufactured in the good, old U.S.A.